This DigitalGlobe image shows an area of increased security near a notorius North Korean prison camp. 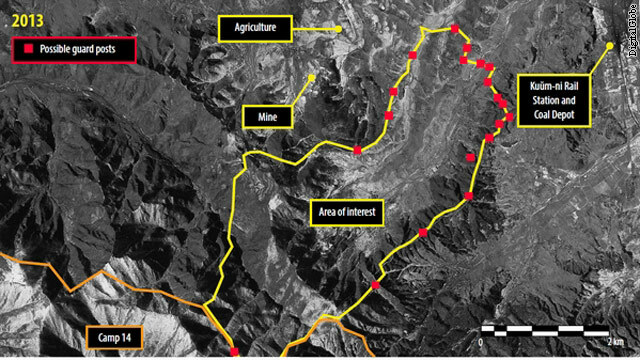 North Korea may be expanding one of its notorious prison camps to incorporate control of civilians in adjacent villages. Amnesty International says new satellite imagery of the area surrounding a prison known as Camp 14 shows signs of a security perimeter and guard towers around mining operations that are not typically seen in other villages. "What's most worrisome about this development is that it seems to expand the scope of control beyond the formal boundaries of the prison camp," said Frank Jannuzi, deputy executive director of Amnesty International USA, in a briefing with reporters. "You are seeing evidence of new levels of intrusion and control and security around civilian populations in a country already characterized by severe restrictions on basic freedom of movement and communication." A year ago this week, an Iranian court threw out the death penalty conviction of a former U.S. Marine accused of spying and ordered a retrial. After the death sentence was overturned, his family in Michigan held out hope Amir Hekmati would be released. Instead, he has spent the past year in solitary confinement at Iran's notorious Evin Prison. 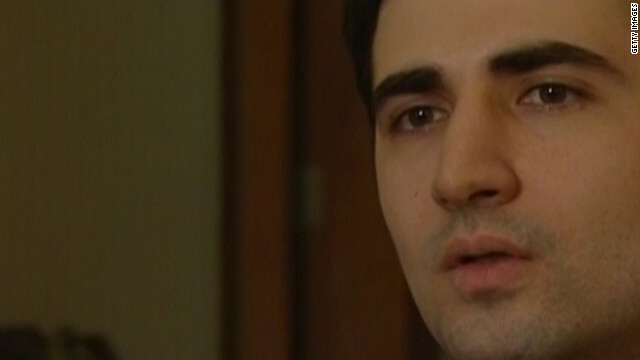 Hekmati was detained by Iranian authorities in August 2011 during a two-week visit to see his grandmother. 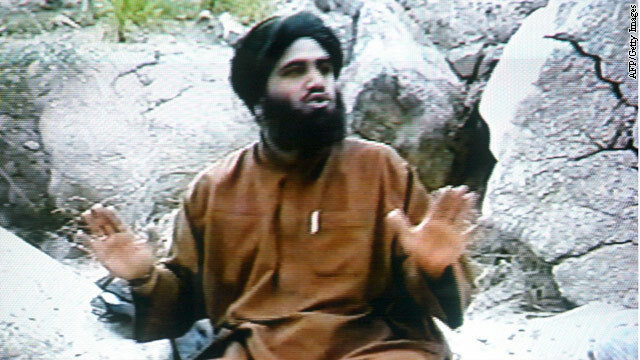 Iranian authorities accused him spying on behalf of the CIA, a charge the family and the Obama administration deny.